Boracay Heights Resort is an integrated sports and leisure resort near Boracay island. 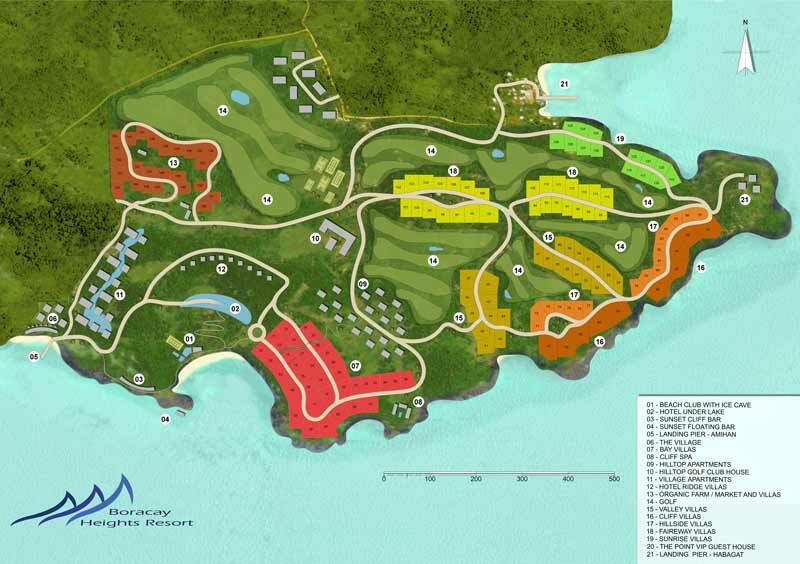 The five star 88 hectares luxury resort includes of Private Residences, The Village, Sport Center, Beach Club and Water Sport Center. Boracay Heights Resort is the first ever fully integrated luxury resort to be opened in San Jose Island. 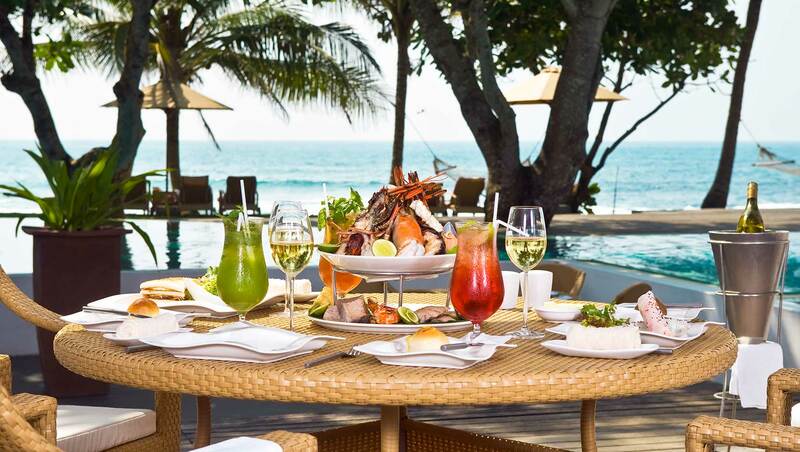 Set on a stunning plateau overlooking the crystal waters of the Sea, the resort combines a wide choice of the finest accommodation with sport center facilities along with a state of the art spa plus a children’s club, beach club and a lot of other wide ranging leisure activities. Only 18 per cent of the net land area will be developed. The resort concept first began in 2015 – over one year have been dedicated to master planning and a feasibility study of methods of maintaining and protecting the area’s nature heritage. The resort offers a superb tropical lifestyle choice, the chance to be as active or leisurely as you choose, in an idyllic environment created against the stunning magnificent sea views of the sea only 15 minutes from Caticlan airport and 1 hours from Manila or Mactan International Airport. Accommodation is provided in private condominiums, penthouses, junior villas, superior villas, and elite villas properties. 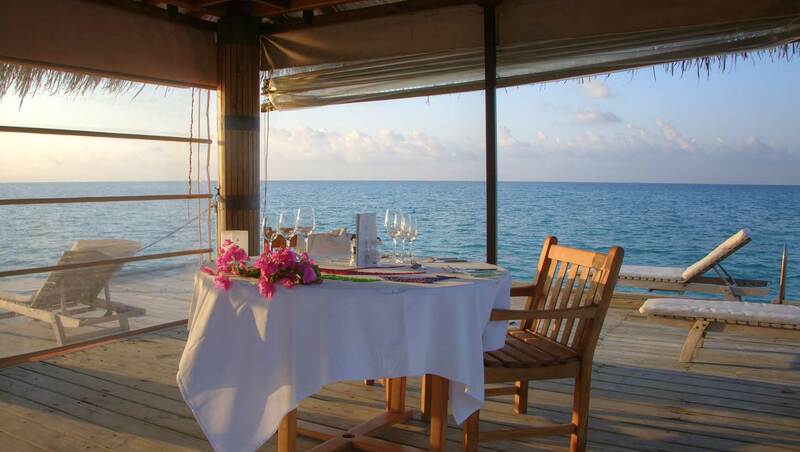 These accommodations are located throughout the resort, many with views to the sea or mountains. These luxury self contained accommodation come fully furnished to the highest standards with fully equipped kitchens and many with private pools. Properties are available with either 1, 2, 3, 4 or 5 bedrooms sleeping up to 10 people. A cleaning and welcome pack service is provided and guests have access to all facilities throughout the resort. Beside our Resort Facilities there are a lot more activities and sights to visit and enjoy.